The Human Genome Project (HGP-read) aimed to read a human genome. Successfully completed in 2003, HGP-read is now widely recognized as one of the great feats of exploration, one that sparked a global revolution in science and medicine, particularly in genomic-based diagnostics and therapeutics. But the understanding of the human genome – and the full benefits to humanity from this knowledge – remains incomplete. Many scientists now believe that to truly understand our genetic blueprint, it is necessary to “write” DNA and build genomes from scratch. Such an endeavor will require research and development on a grand scale. Nancy J Kelley served as part of a leadership group which launched GP-write and formed a new Center of Excellence for Engineering Biology. GP-write is an open, international research project led by a multi-disciplinary group of scientific leaders who will oversee a reduction in the costs of engineering and testing large genomes in cell lines more than 1,000-fold within ten years. The overarching goal of such an effort is to understand the blueprint for life provided by the HGP-read. 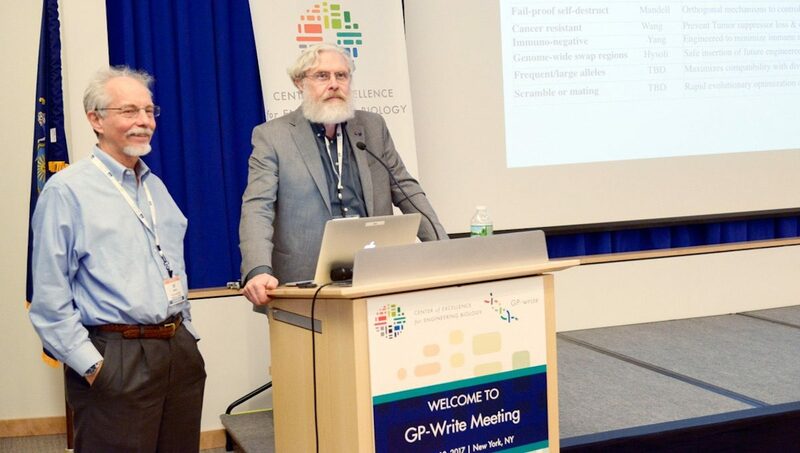 GP-write is being implemented through a new, independent, nonprofit organization, the Center of Excellence for Engineering Biology, which is managing initial planning and coordination efforts. These efforts include supporting the formation and work of multi-institutional and interdisciplinary research teams working in a highly integrated fashion, responsive to and engaged with a broad public outreach. 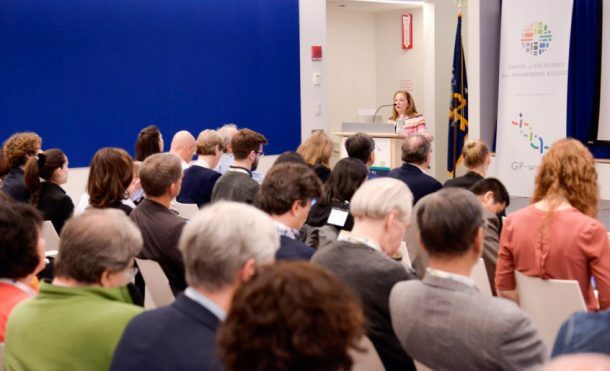 Held four organizing meetings at the Alexandria Center for Life Science in NYC, Harvard Medical School and the New York Genome Center, the latest consisting of 250 attendees from 10 countries. Developed governance/corporate structure for the Center of Excellence in Engineering Biology. Formed international scientific consortium consisting of 200 scientists from 15 countries. Formed ten scientific working groups to create charters, roadmaps and white papers. Received 26 proposals for GP-write Pilot Project and received $500,000 in DARPA funding for one of the projects. Published four scientific publications, including a Commentary in Science in June 2016.